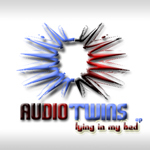 You can now find Audio Twins on Sound Cloud. 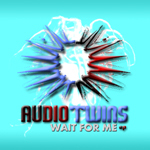 Preview, share, comment on Audio Twins music and follow us for updates. 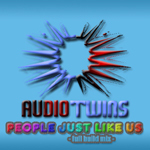 Audio Twins tracks are now available for download via the Amazon MP3 download store. Audio Twins tracks are now available for download via the iTunes store.